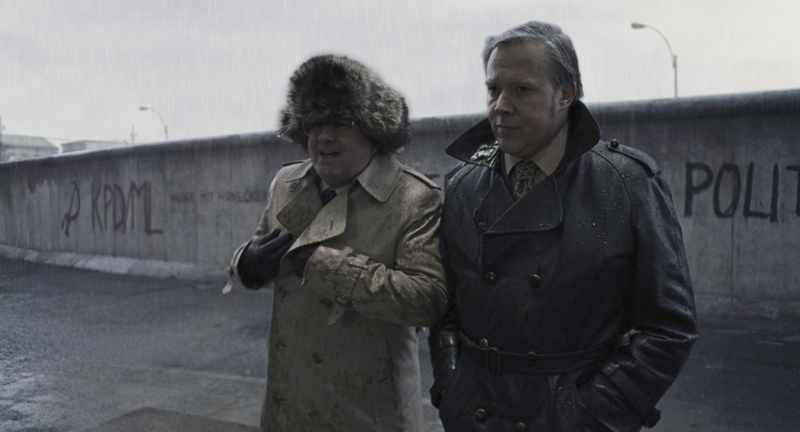 Mikael Olsson as Agent Glockner and Fred Kelemen as Agent Albrecht star in Suspiria (2018) by Luca Guadagnino. 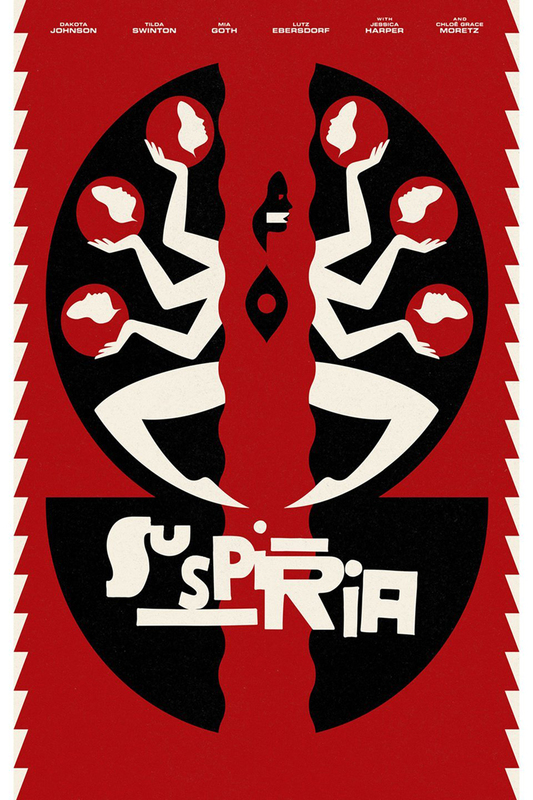 Starring Dakota Johnson, Tilda Swinton, Mia Goth, Jessica Harper, Chloe Grace Moretz, Ingrid Caven, Angela Winkler, Elena Fokina, Renée Soutendijk. Screenplay by David Kajganich.